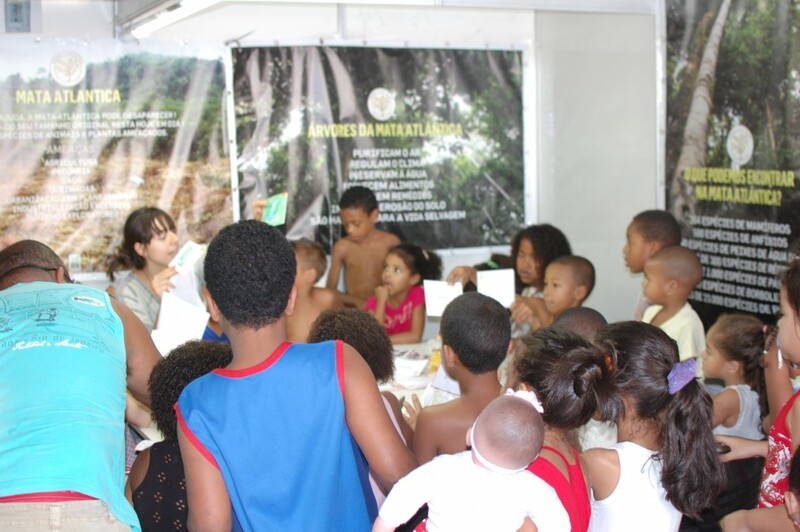 For the first time, the Anne Fontaine Foundation organized an exceptional workshop, “Mata Atlântica”, within the Franco-Brazilian Festival “Planeta Ginga”. 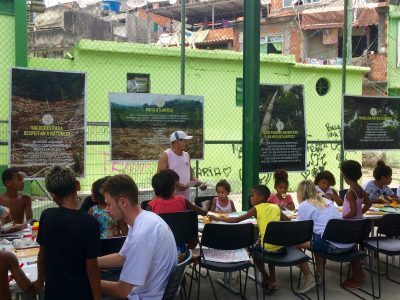 It took place in Rio de Janeiro in the community of Morro de São Carlos, located in the border of the Tijuca Forest, which is one of the biggest urban forests in the world. 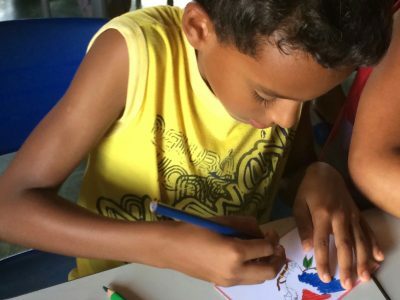 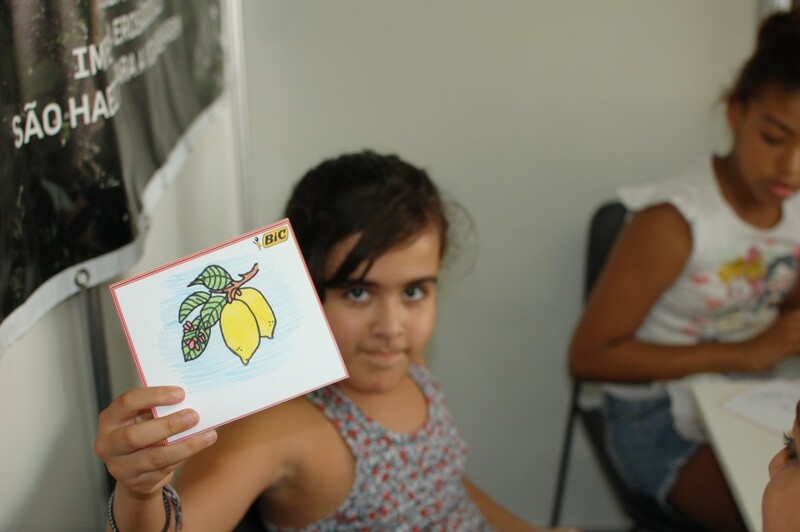 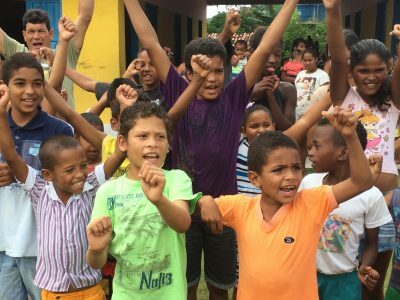 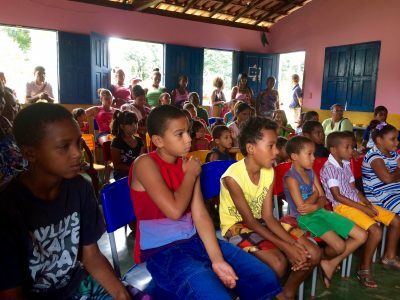 For 2 days, more than 60 kids attended the workshop: the children were invited to participate to artistic and ludic activities, giving them the opportunity to learn more about the Mata Atlântica: its inhabitants, benefits and threats. 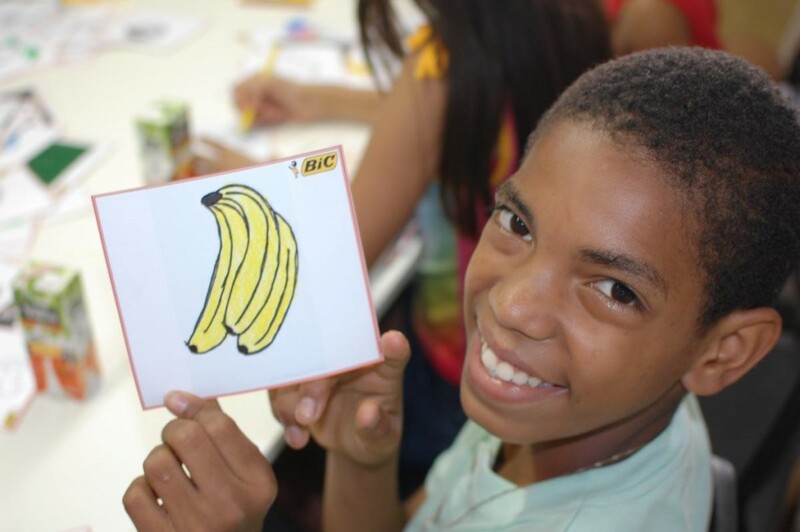 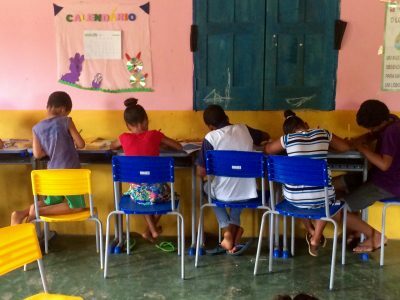 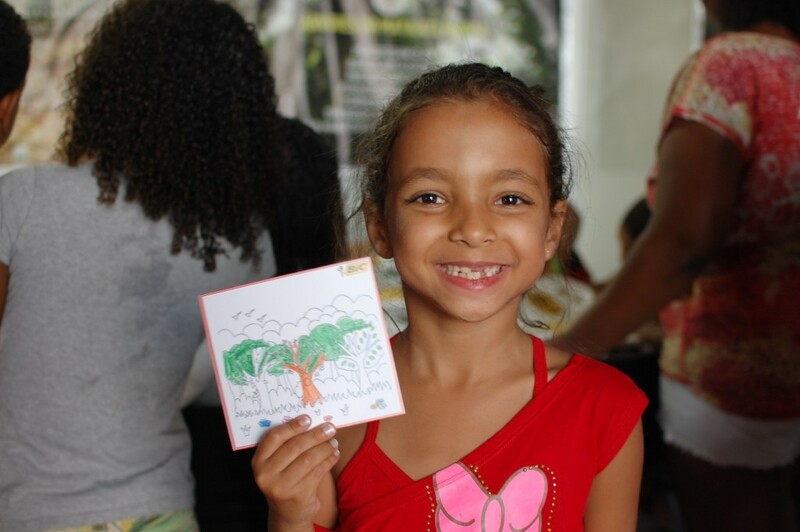 Thanks to a partnership with the international company BIC, the children could draw the fauna and the flora, answer a quiz about the Mata Atlântica and talk about tropical forests. 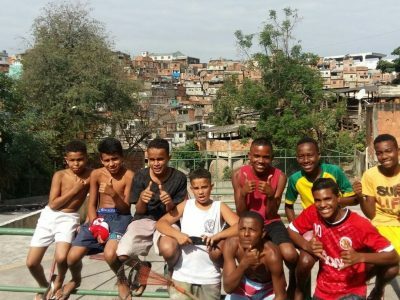 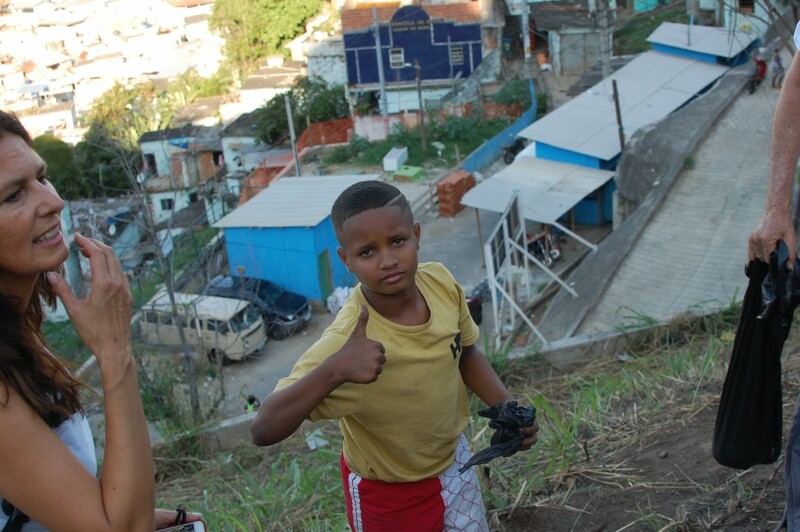 After the class, the children climbed up into the favela. 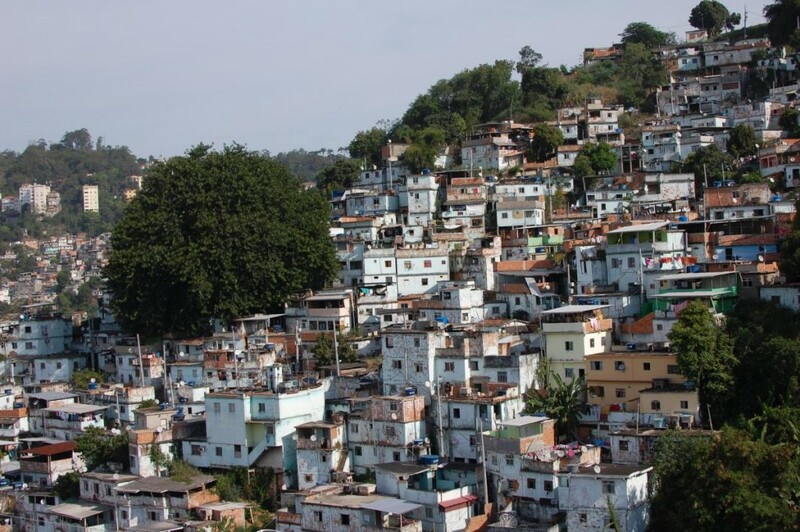 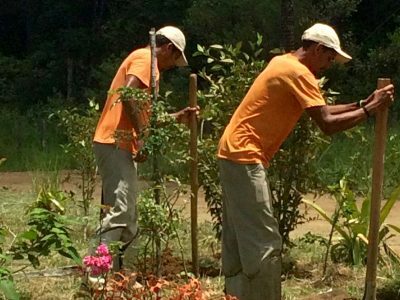 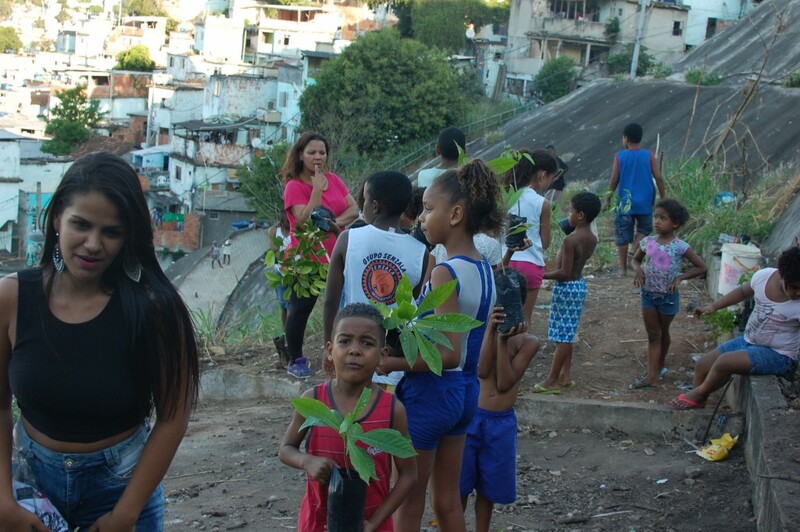 Following the preparation of the soil, about one hundred seedlings were planted on the slopes of the favela. 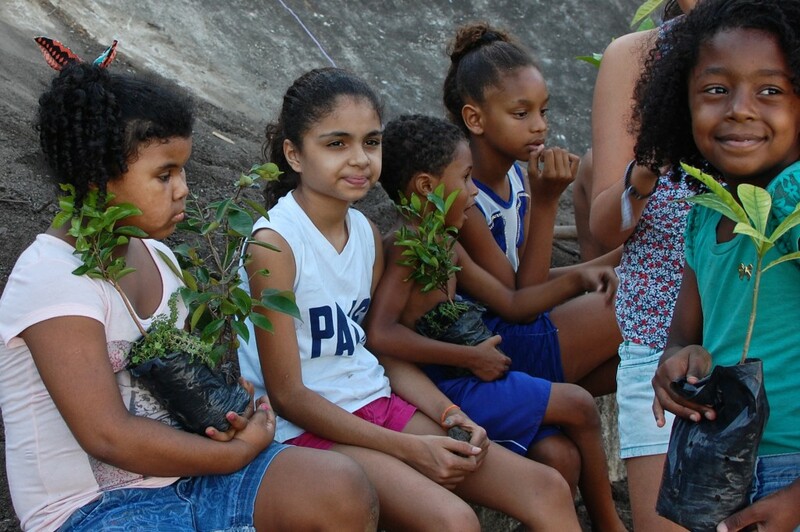 These seedlings were generously offered by the Rio Botanical Garden and accounted for 6 species of trees from the Mata Atlântica. 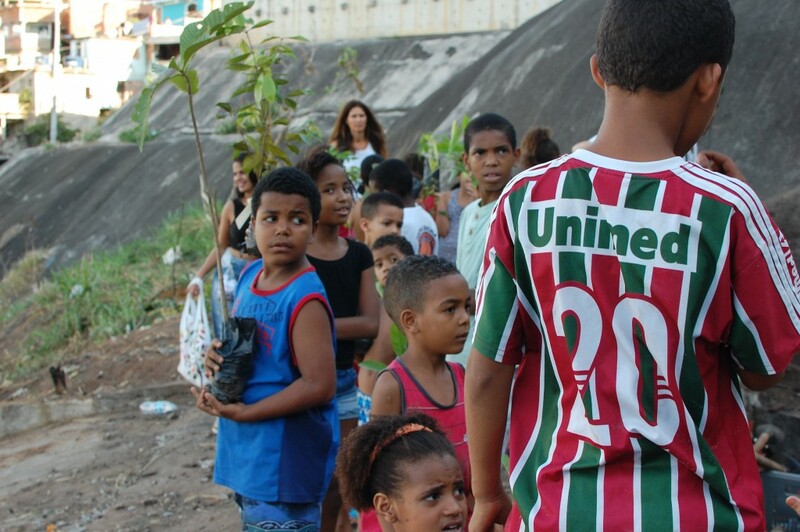 Each kid was responsible for his tree and wrote his name on a tag. 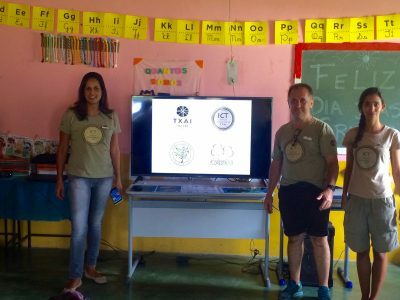 We thank both the people and the organizations that got involved in this fantastic initiative: Planeta Ginga Festival, the amazing community of Morro de São Carlos, the international group BIC, and the Rio Botanical Garden! 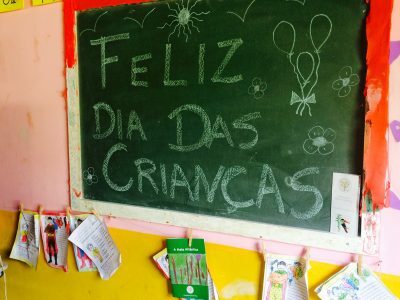 Dia das Criancas, or Children’s Day, is a big deal in Brazil and an important date in the annual calendar. 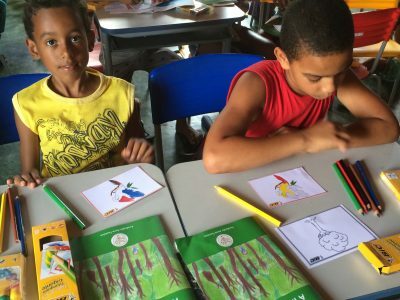 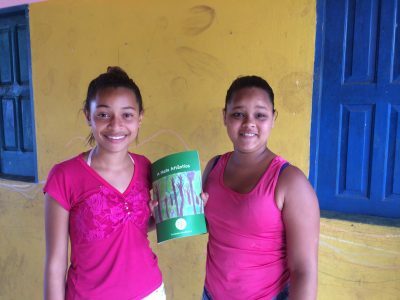 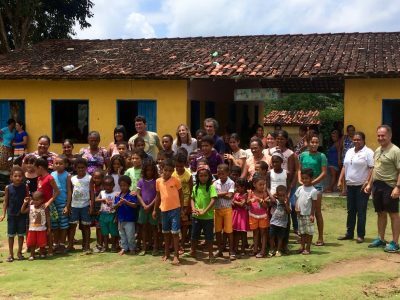 To make the most of this and create a memorable Dia das Criancas, the Anne Fontaine Foundation set up a workshop in the little school of Camboinhas, Bahia, where 50 children had the opportunity to plant tree seedlings of the native Mata Atlântica. 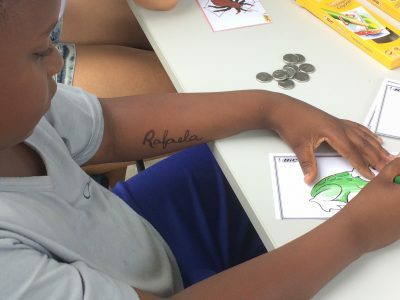 In partnership with the Instituto Floresta Viva and the Instituto Companeiros do Txai, this special day was all about the local nature, firstly teaching the children how to help and care for the large turtle population in the region, recycle waste and raise awareness for the protection of the local forest. 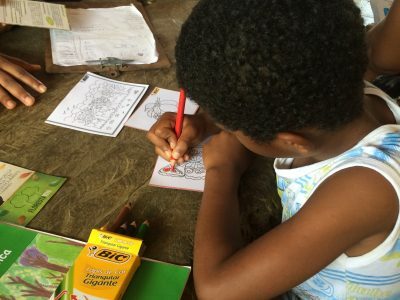 Coloring books of the local flora and fauna gave the children the chance to explore their creative side, followed by a gardening session where the children prepared the soil, dug holes and planted seedlings all around the school. 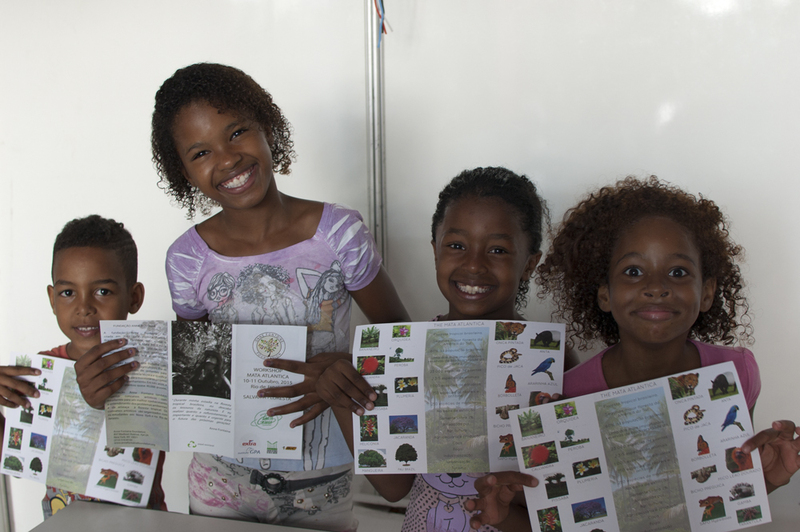 They prepared tags for each tree with their names on it, creating a sense of ownership and responsibility. 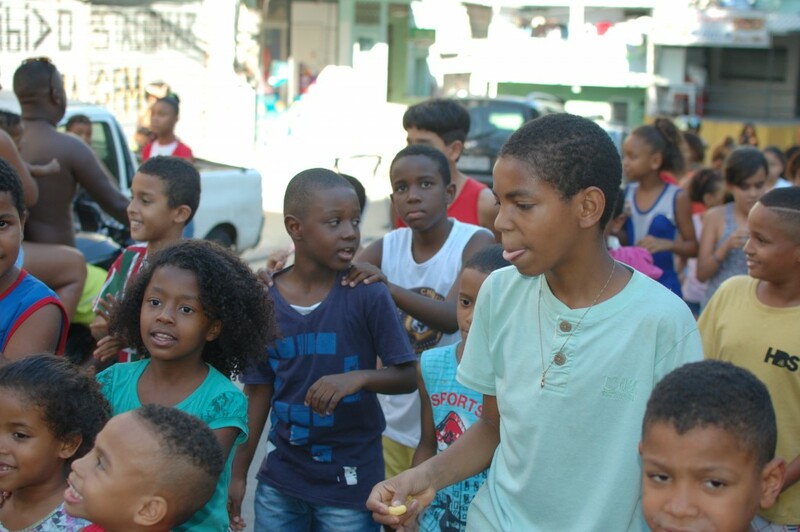 And of course, the day wouldn’t be complete without delicious Brazilian dishes, sweets and cakes to give the party vibe! 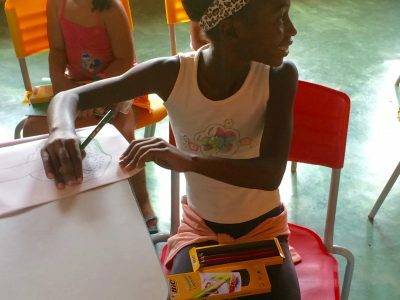 For the second year running, the Anne Fontaine Foundation was delighted to support the Planeta Ginga Festival in Rio de Janeiro. 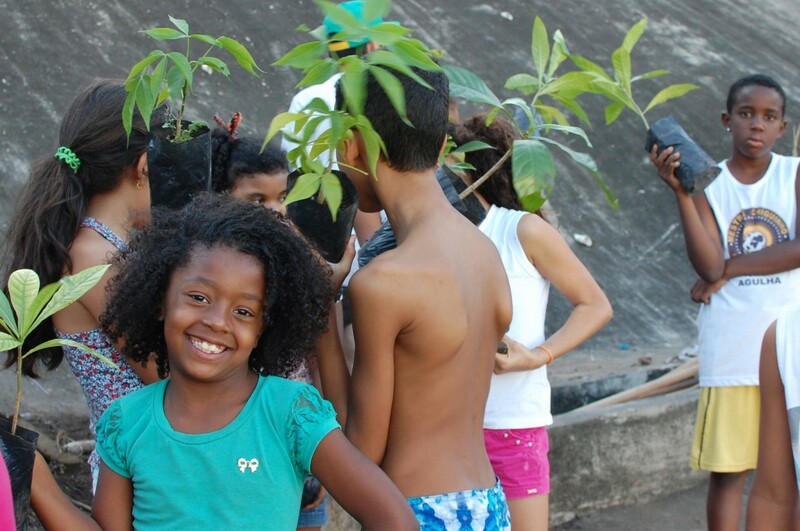 This festival is a cultural and educational project raising awareness throughout the Brazilian community of the importance of caring for their natural heritage. 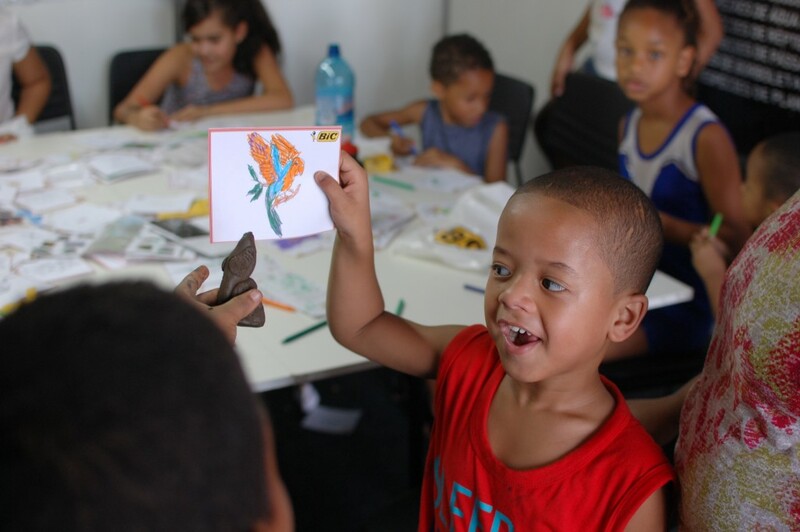 Activities included concerts and dance performances, as well as artistic and educational workshops. 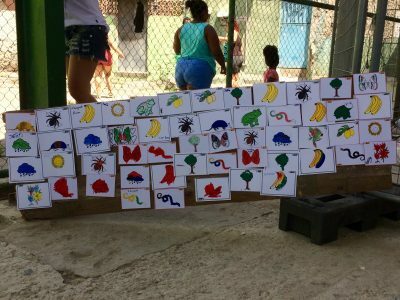 The Anne Fontaine Foundation held a workshop “Mata Atlântica” designed for children harnessing both nature and art to show them a little of the eco-system that surrounds and sustains them. 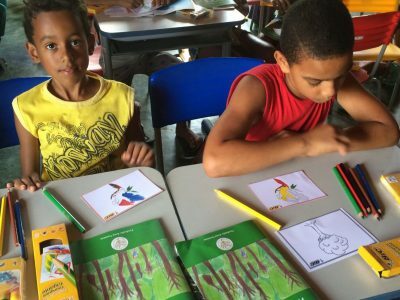 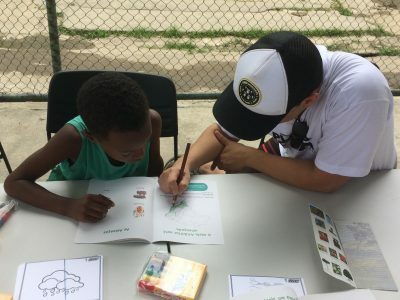 The Foundation provided coloring cards, pedagogic color books and games to help the children identify and understand their heritage. 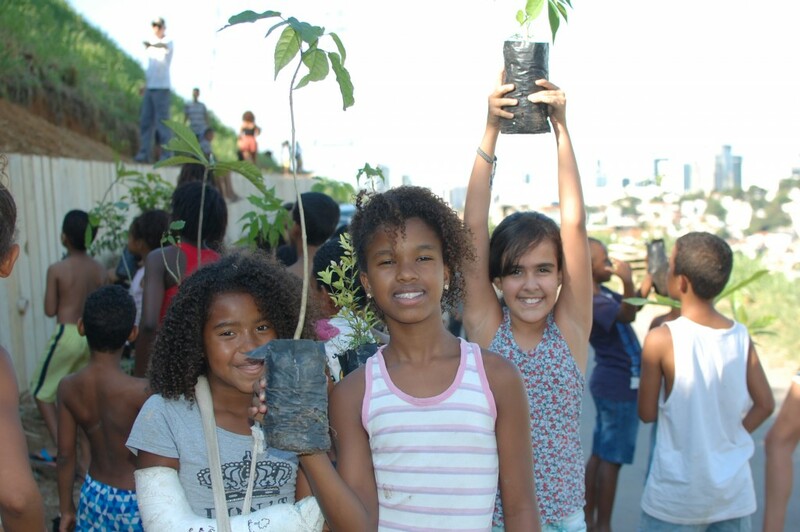 Together, we planted 60 seedlings in the favela itself which will serve as a living memory of this event.